Wow! 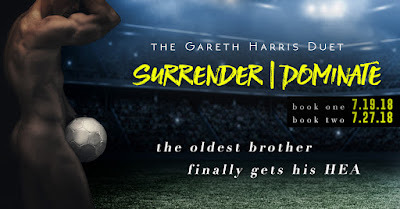 What an ending to such a fantastic series. It was everything I hoped it would be. 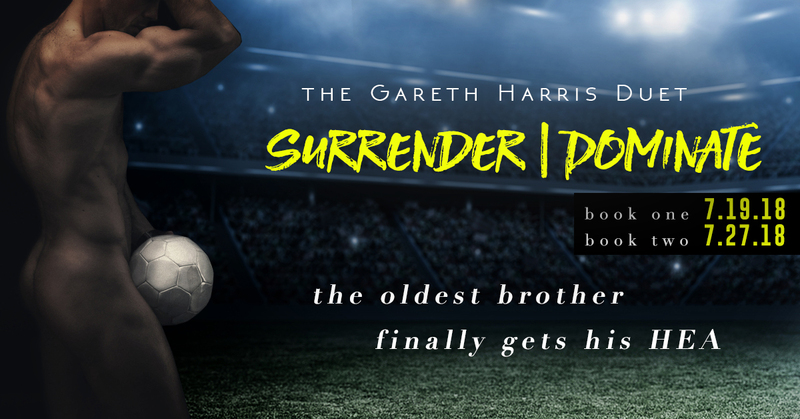 Thank goodness the cliffhanger from Surrender was resolved at the beginning of Dominate. I could finally breathe! This book was all about family, and I enjoyed every minute of it. I couldn't think of a better ending and the epilogue was just a cherry on top- my heart got all warm and squishy from all the happiness! 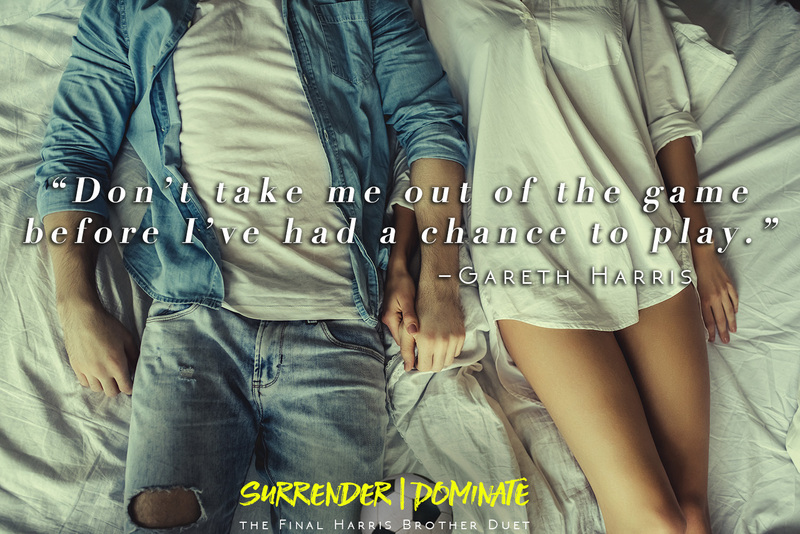 Gareth's duet is a must read, and both Surrender and Dominate have earned a place on my Best of 2018 list!